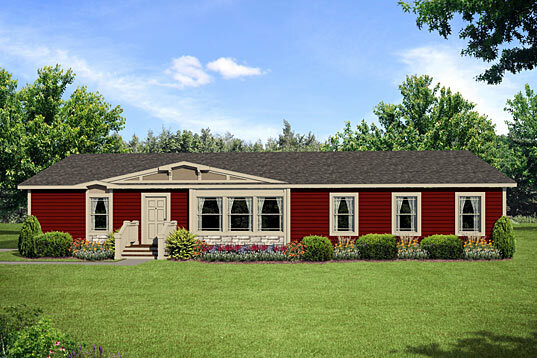 For more than 20 years, Highland has earned a reputation as a premier builder of high-quality,manufactured and modular homes. It's a reputation built on innovative ideas, superior construction and a commitment to satisfied customers. More unique features. 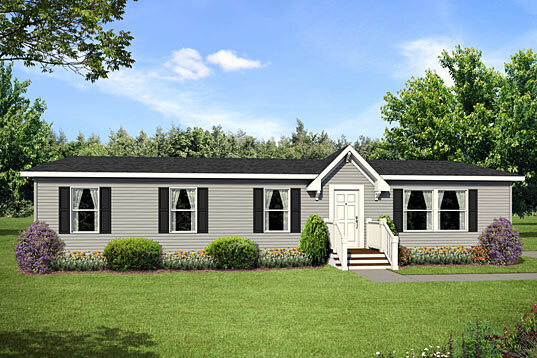 More home styles and personalized floor plans. More home for the money. Quality-conscious home buyers looking for exceptional value, look to Highland.